Eyeing India’s growing startup ecosystem, UK-based global talent investor, Entrepreneur First has entered the Indian market with an investment of $25 million to promote deep tech startups in the country. The company which helps individuals build globally important company announced that it has established a cohort of 50 founders, in an attempt to help them find co-founders, work on ideas and build startups. They will also receive a sum of $2000 as a monthly stipend during the process of finding a co-founder and developing startup ideas in the first three months. The final list of cohort founders was selected from a list of 900 applicants after a round of interview and shortlisting. Of the chosen candidates, 30% have PhDs across various science and technology streams like aerospace, neuroscience, machine learning, electrical engineering, the company said in a statement. Apart from providing stipend, Entrepreneur First will also invest in the selected companies mentor the startups pitch their startup ideas to the company’s investor community to raise seed funding. Established in 2011 in London, Entrepreneur First has created over 200 companies globally and has helped raise $350 million from investors for its incubated companies. 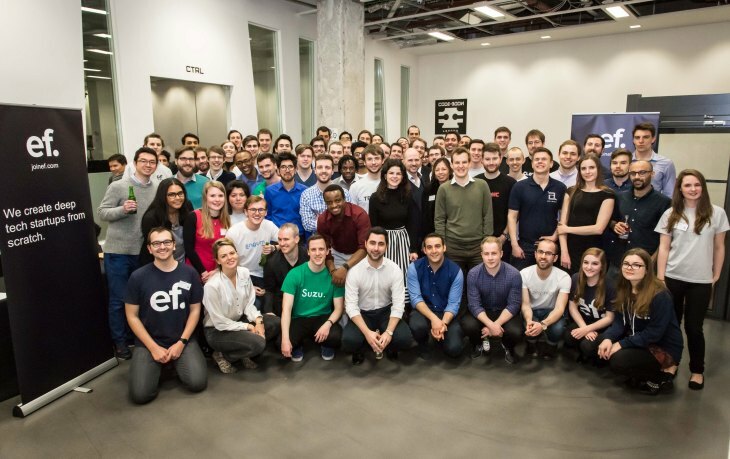 EF has an alumni base of 1200 people across London, Paris, Berlin, Hong Kong, Singapore. India is its new sixth location.